Music is good for the soul…and the brain! We came across this picture (original author unknown) and it resonated with us at Innovation Academy on so many levels. While many schools have cut out their music programs, we believe that music is much more than just a creative outlet; music inspires, encourages, teaches, gives hope and strength, which is why we incorporate music into our curriculum. Music is used to assist in memorization of word formations, it is incorporated into retaining math and science lessons, and has played a major role in building self confidence through the productions the children perform for their peers and their audiences. Innovation Academy’s use of music in every day lessons is not about building rock stars (although that is awesome too! ), it is about preparing our students for life success. Research supports that musical training at a young age might actually improve academics, executive brain function, and brain performance. According to researchers at Boston Children’s Hospital, “children and adults with extensive musical training show enhanced executive function when compared to non-musicians, especially for cognitive flexibility, working memory, and processing speed.” (Psychology Today) With that kind of potential impact, why would any school want to cut music from their curriculum?! At Innovation Academy Las Vegas Montessori, we don’t teach just so that our students can pass a test, we teach to inspire creativity and to mold well-rounded minds in each of our students. 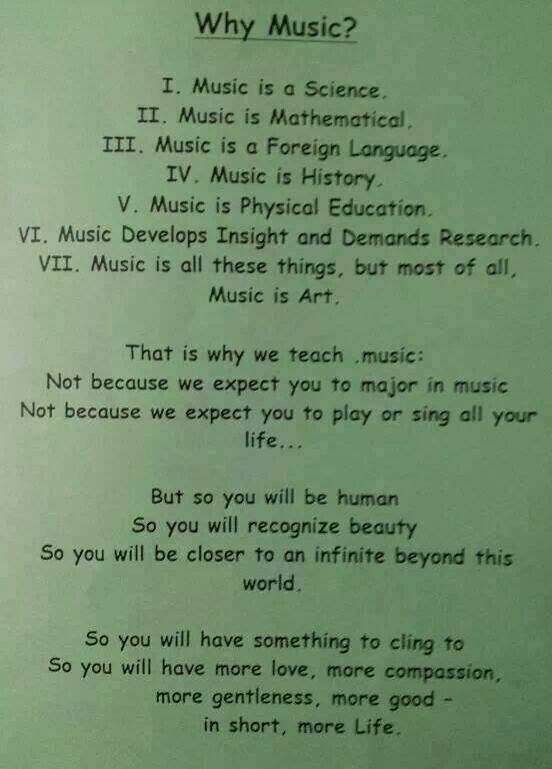 By teaching them music, we can better help our students engage the world with their whole self. 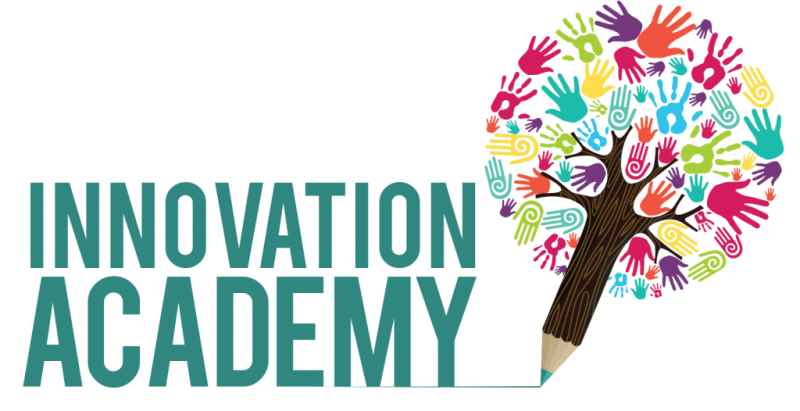 Innovation Academy is dedicated to raising the academic bar in Las Vegas, so if you demand more from your child’s education then CONTACT US today to learn more! Check Out The Most Exciting New Las Vegas Montessori In Town! Did You Know That the SB302 Grant Could Pay Your IA Tuition? If Private School Was Free, Would Your Child Still Go to Public School?